Isn’t it true that bacon makes everything better? I bet I know what you’re thinking, “isn’t this girl a dietitian. Why is she suggesting bacon and potatoes – won’t this make us fat?”. 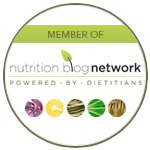 If you didn’t get a chance to see my latest post on resistant starch, you can read it here. 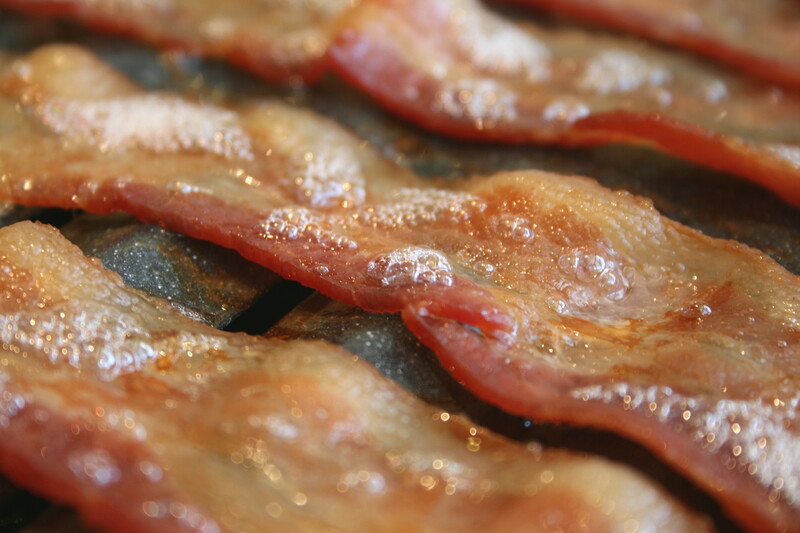 With regards to bacon – it’s a great fat to include in our diet – it’s just all about the quality of the bacon that we’re eating (which we will talk more about later). This is an absolutely delicious potato salad recipe that is so quick and easy to make – it is sure to be a crowd pleaser! 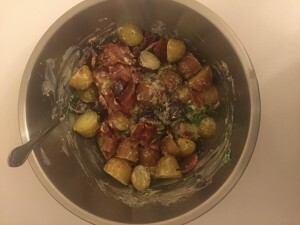 A delicious and easy potato salad with a delicious touch of bacon.. because bacon does make everything better. Boil potatoes until softened (about 10 minutes) and then drain water and cool immediately by placing in a bowl in the fridge. Fry bacon in a skillet and when cooked and cooled, chop into small pieces. In a medium bowl, whisk all dressing ingredients. When potatoes and bacon are cooled, combine in a bowl and toss gently with dressing to coat. Remember - if you want to make this recipe as nutritionally beneficial as possible, do not reheat the potatoes after they have cooked and cooled.